Hilary Duff Is All Smiley While Out In LA — Check Out The Pics!! Hilary Duff is just as gorgeous now as the first time we saw her on Lizzie McGuire years ago. 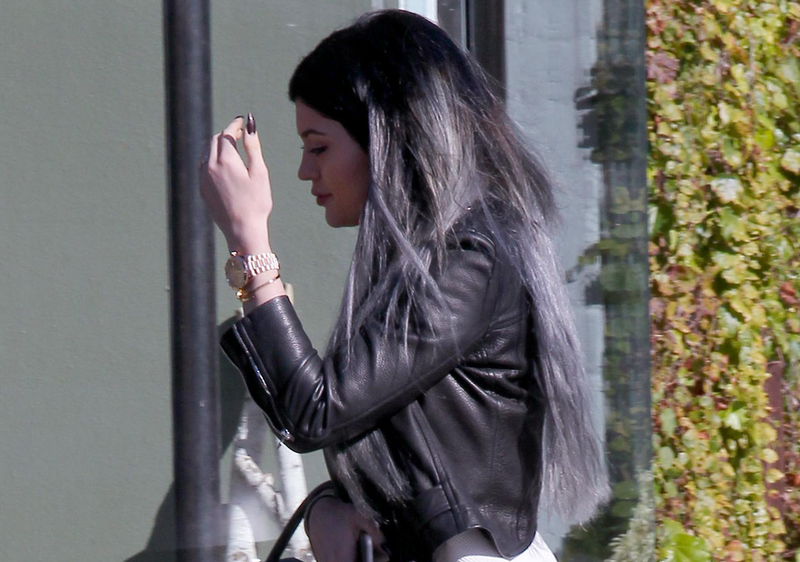 Check out that pretty smile in the pics that were snapped while she was out and about in Los Angeles on January 9th. 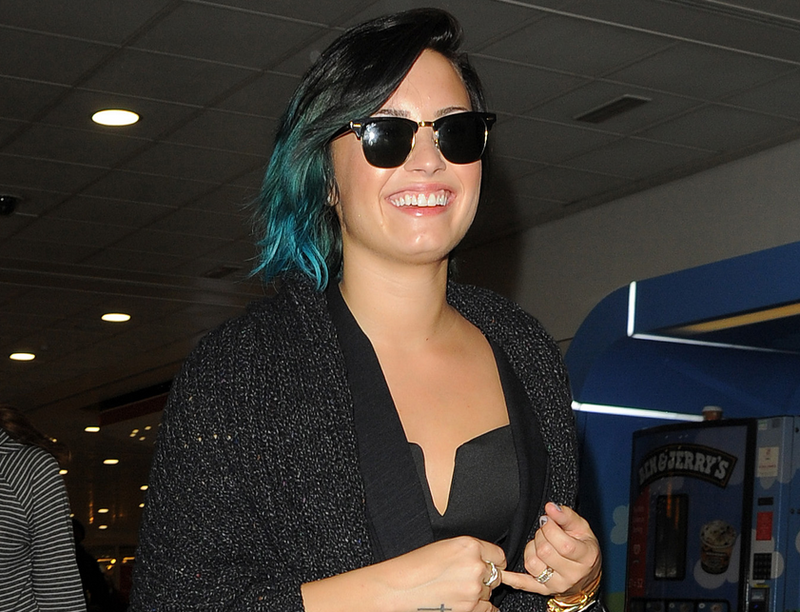 Demi Lovato Arrives At Heathrow Airport In London – Pics Here! Demi Lovato was all smiles as she arrived at London’s Heathrow Airport on November 11th. Demi walked through the airport dressed in all black and sunglasses. Check out her awesome airport fashion in the photos below! Would you rock her London look? 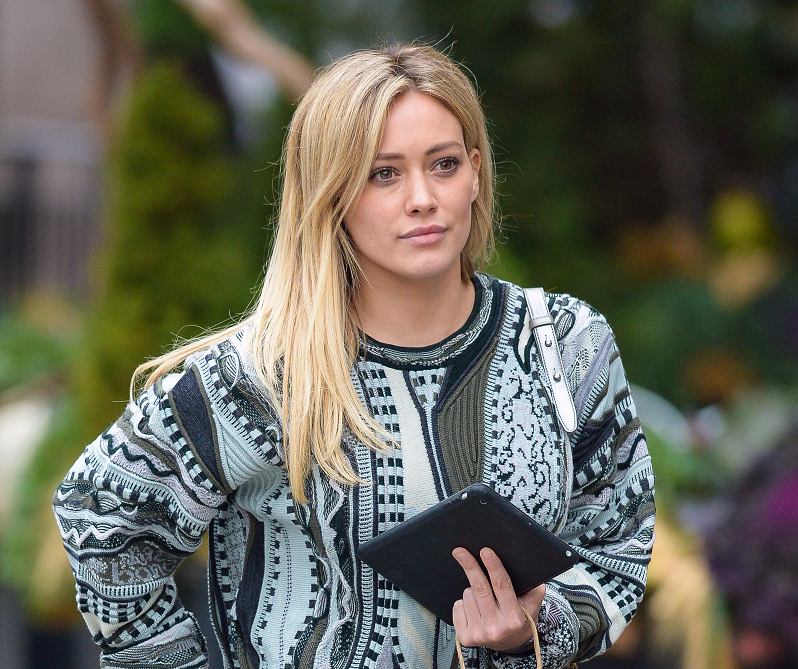 Hilary Duff Spotted Out And About In Manhattan, NY – Pics Here! Hilary Duff was spotted out and about in Manhatten, New York on November 7th. Hilary rocked a warm blue and white sweater and jeans which fit the fall sweater well. Hilary grabbed her tablet and a bag as she walked around NY. Taylor Swift Spotted At ‘Isetan’ Department Store In Tokyo, Japan – Pics Here! Taylor Swift has been super busy lately, flying all over the world to promote her new album 1989 and upcoming 2015 world tour. We are happy to report that Miss Swift still has time for fun and leisure. Taylor was spotted doing some shopping at Isetan department store in Tokyo, Japan on November 6th. Taylor rocked a pretty fall sweater as she dodged the rainy weather when she left the store. Check out a few more photos of Taylor heading out of Isetan below!